Something that each and every one of us contains in their house as a part of the decorations is wall-hanged pictures. Whether we use it for personal photos to recall memories or just to cover up our naked walls. However, one of the major problems faced is the hassle of practically putting the photo up on the wall. The most traditional way is to use nails which will be hammered to the wall and simply hang the pictures on those nails. Swapsnap is a new technology that focused on developing this process into a much more simpler solution. 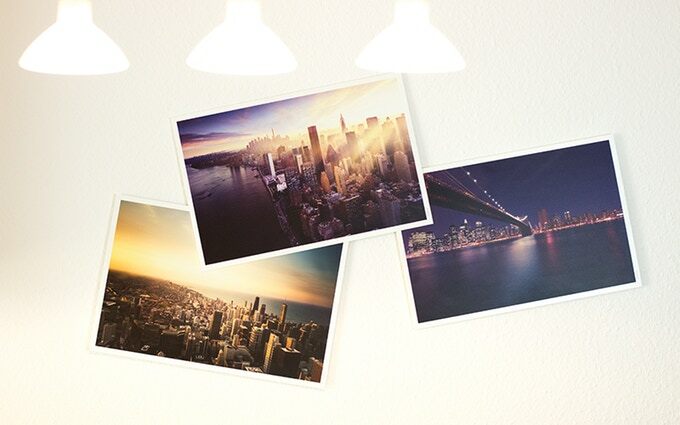 Swapsnap is a product that helps by hanging photos all over your walls without any effort. 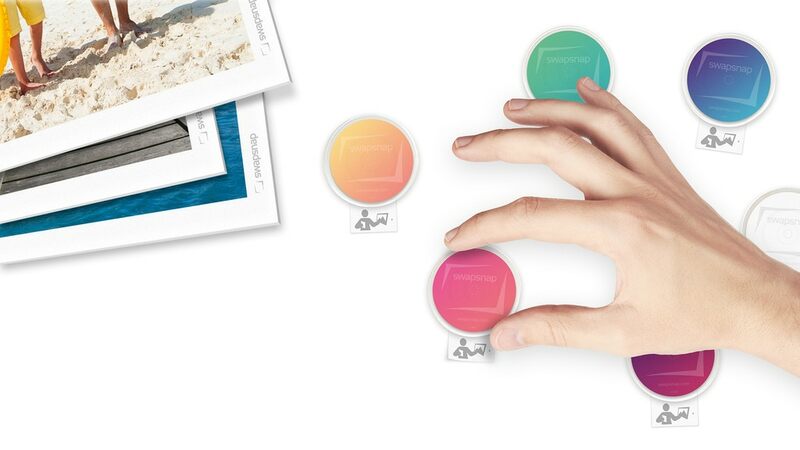 It is a small circular patch that sticks on your wall once you push it in and is ready to hold your picture from the other side. 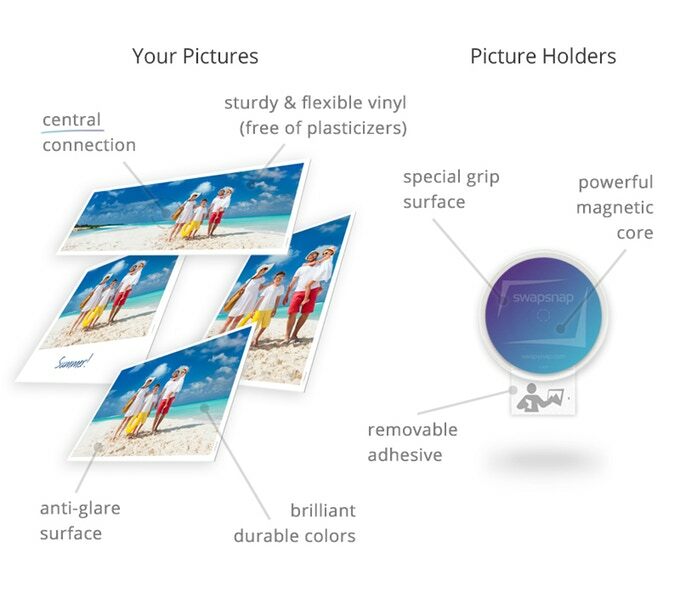 This technology works using a magnetic field that is generated from within the product that holds the photo within it. The pictures used are a copy of a picture you send to the company where they develop their technology all over the photo making it ready for the Swapsnap magic. 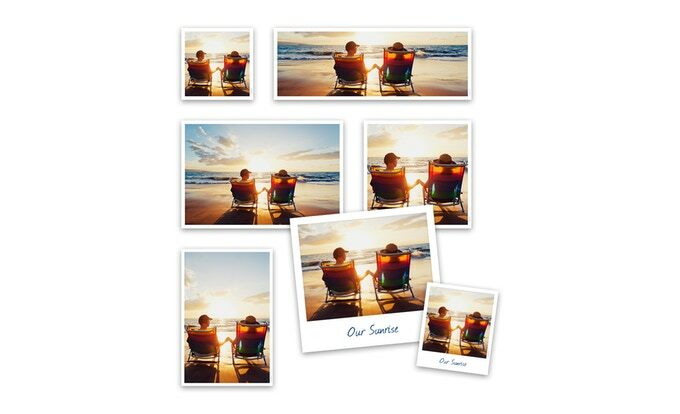 A lot of different features exists in this product, including the opportunity of using it as much as wanted and the fact that the photos can be placed in any angle with no fear of failing out of place. Another advantage would be the fact that it does not leave a stain nor a bruise on your walls during this whole process; compared to the old traditional nail and string method. This product can also be used on slant walls or the ceiling if that’s what you’re looking for! A few disadvantages would be the hassle of having to send the photo to their headquarters every time you want to achieve this. Furthermore, the presence of magnetic field in our everyday live has been a concern for a lot of individuals as this is not the safest thing to have included in your home at the moment. This product stands out though as it has tackled a certain problem that no other minds have thought about. Thus, being a pioneer in a certain field gives a great advantage behind being able to be successful in no time. In addition, there isn’t any direct competition at the moment, thus the founders can take their time into perfecting the product to the fullest, in order to be able to kill any competition that arises. Overall, the product is something that has to be located at least once in every household for the sake of the trial. Possessing photos are never going out of our systems or our houses, this might just mean that Swapsnap might follow that same statement! Swapsnap is now on Kickstarter starts from just $10 per swapsnap set. Units are limited, grab one of these with a discounted price now. Check the link below to their official Kickstarter project page.